The Resident Tourist: Taco Tuesday . . . 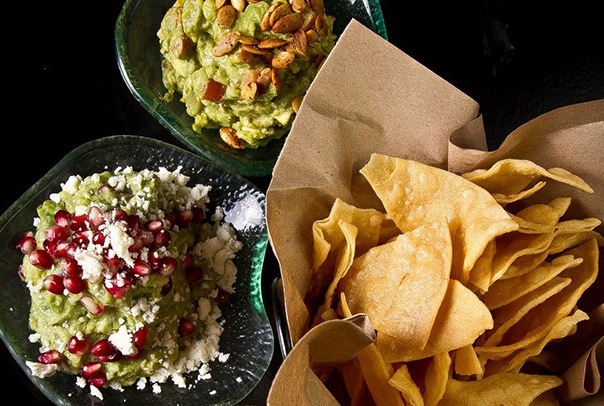 Here's the scoop: Every Monday through Friday there's happy hour from 5pm to 7pm, half priced drinks and appetizers. This alone is great, but the trick is to go on a Tuesday so you can take advantage of Taco Tuesday, when all tacos are $5 all night long! 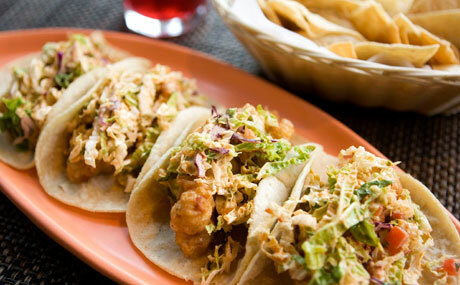 Go for a half-price margarita and guacamole, stay for deliciously inexpensive tacos. What more can you ask for? It's fun and cute and some of my favorite Mexican fare in the city. So try it out next week. Go while the nights are still warm and you can enjoy their outdoor seating for the full effect. See you there!